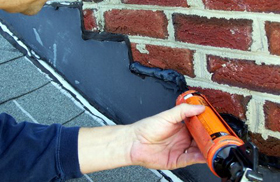 LGC Roofing is a quality commercial roofing contractor handling all aspects of roof repair and replacement for our New Jersey customers. We are fully insured for commercial work and offer fast and reliable service. 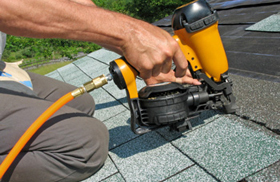 LGC Roofing has been providing excellent service to our NJ customers for over 25 years. We Stand 100% Behind Our Work. Over 25 years of experience in the New Jersey area. The highest reputation for honesty, reliability and service. Preferred contractor for the Better Business Bureau. Highly trained professionals who will carefully assess your needs before recommending solutions. Premium products from top manufacturers. Affordable pricing and financing that make LGC Roofing quality an even better value. 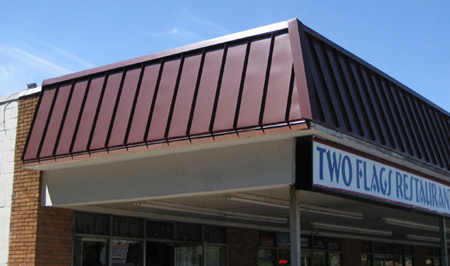 Request a commercial roofing installation or repair estimate for your establishment in just 20 seconds. 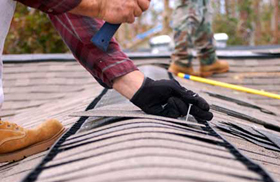 Request a Commercial Roofing Estimate in Just 20 Seconds! Copyright © 2010 LGC Roofing | Lawrenceville, NJ.